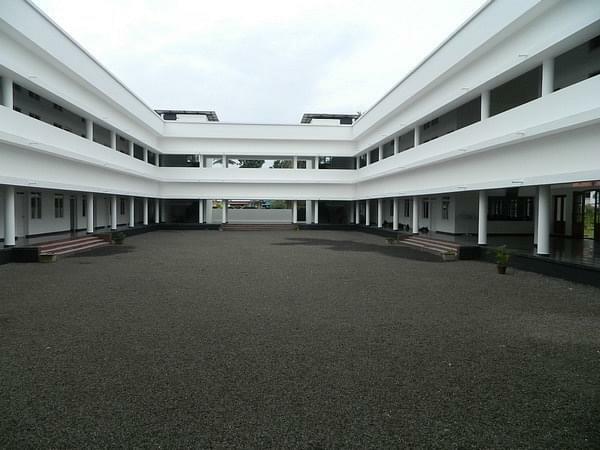 St Xavier's Training College for Women, Ernakulam was established in 2005 by C.T.C sisters and is named after its patron saint Francis Xavier. 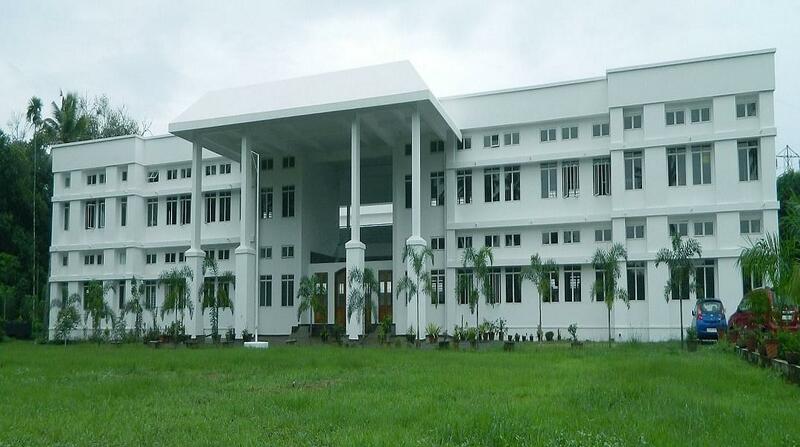 It is affiliated to Mahatma Gandhi University – (MGU). It is approved by National Council for Teacher Education (N.C.T.E.). 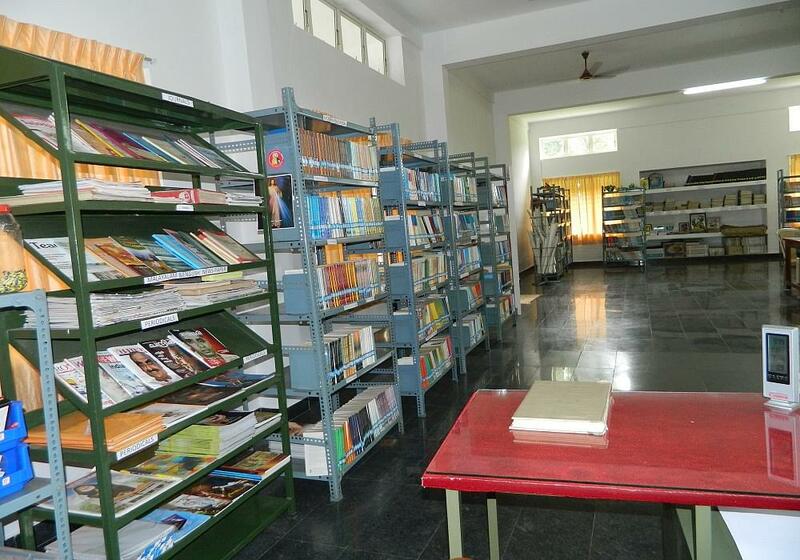 The college has a team of well-qualified and dedicated teachers.The college has all the modern physical infrastructure and other facilities like computer lab, work experience lab, Language lab, Special coaching in co-curricular activities -well stocked library. 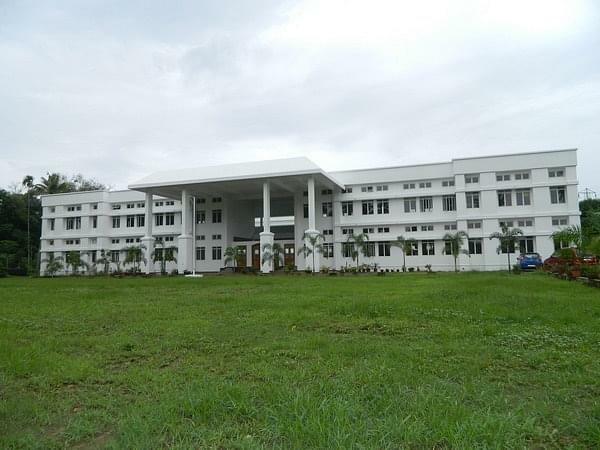 The motto of the college is to form teachers who are professionally dedicated, intellectually creative, emotionally balanced, spiritually enlightened socially committed, and truly liberated empowered women to fight for their rights and to be more secular in their outlook, and the aim is to develop the professional skill of teaching, independent thinking.